Having treated myself to a new Garmin Edge 500 bike computer, it was time to test it out on the first ride of the year. 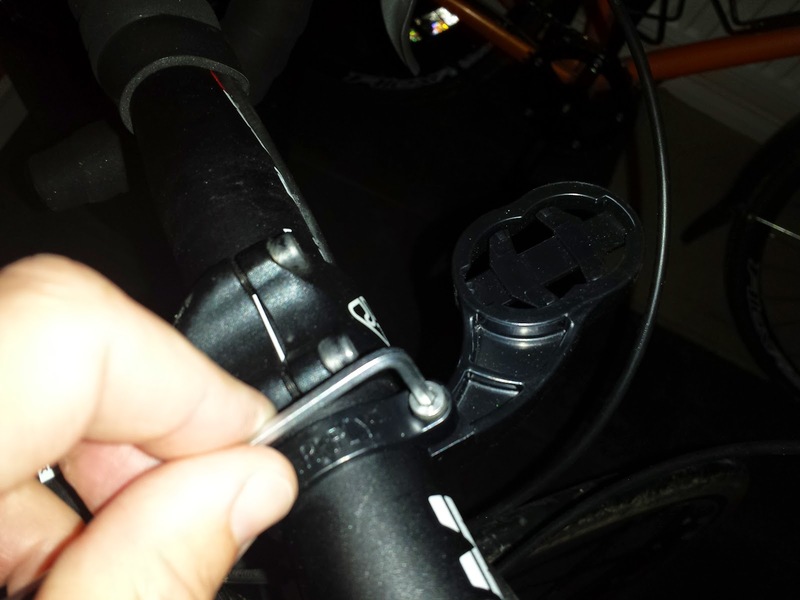 The nice peeps at 2pure sent me the Barfly 2.0 Garmin mount from Tate Labs. It works with all Garmin Edge quarter turn devices and puts the GPS unit ahead of the handlebars, rather than on the stem. Because it's securely screwed tight to the bar, there's no risk of the unit hitting the ground. Having not been on the bike since Christmas Eve, I was wondering how the hills would feel. I was doing my small training loop around Beachy Head so there are a couple of decent hills. The good part about slogging up the hills is that you get to go down the other side - fast! 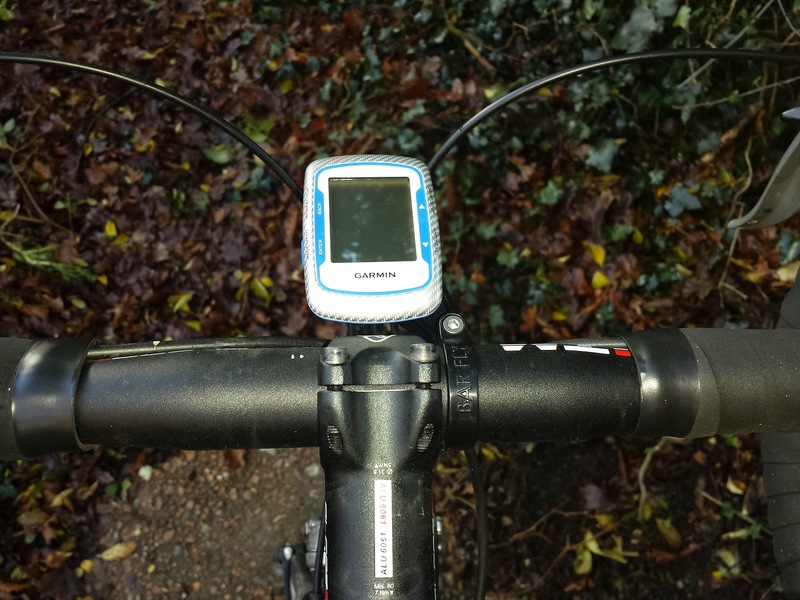 Having the Garmin mounted out front, meant that when I was on the drops, I could still see the screen by just moving my eyes and not my head. A bonus when you're travelling at 35mph! It was a little frosty out on the ride but apart from my feet getting a little cold I was actually too warm on the climbs. It was nice cooling down on the descents. Having a newer Garmin that actually records the outside temperature meant I knew how cold it was when I got back home. Between 2-3c it seems. I suppose it keeps people striving for improvement. 24.8 miles done. 5,975.2 miles to go.